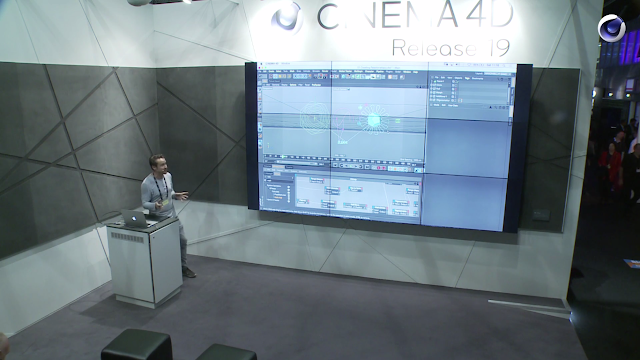 You can watch my presentation for Maxon at this years IBC conference here. My main focus was the new Sound Effector in Cinema 4D R17. I tried to cover the basic functionality of the Effector before going into linking Mograph to Xpresso and even venturing into hierarchy nodes and link lists. As ever it was a real pleasure to meet up with team Maxon and the other presenters.